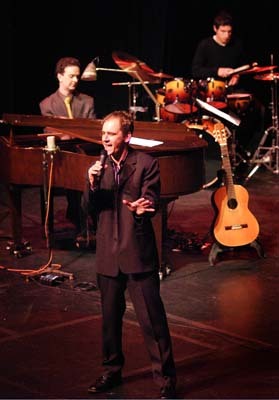 I will once again be appearing on Australia's highest rating afternoon radio program, Afternoons with Ernie Sigley. Listen as we banter together about photography this Tuesday the 8th of August at around 2:00. 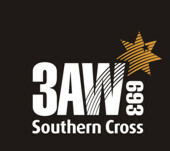 3Aw is AM 693 or click on the logo to listen online! 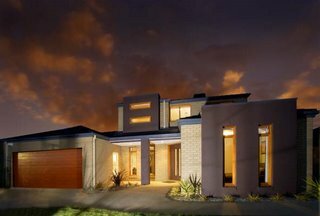 This shoot for Mylund - a major client of mine - and Onley Homes resulted in an architectural and commercial image that I have not been asked to do many times in my career. Now I know why I haven't minded. After a couple of decades of pro shooting you find that you get to shoot just about everything. All I remember was that it was a cold evening in Cranbourne as I waited for the setting sun to do its stuff...Next time I am packing my Gortex! My other passion is singing. Here I am with pianist Jonathon Cox at the National Theatre singing "My One and Only Love" and "What a Difference a Day Makes". I don't often get to perform with live musicians or at this kind of venue, so it was all just too much fun! 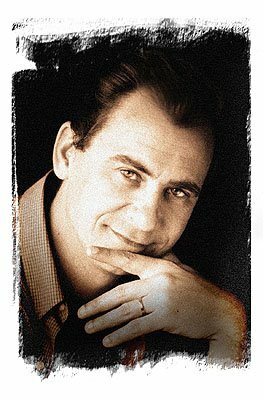 Ah, 'but can the guy actually sing? ', you may ask. If you are curious, download my recorded version of "Fever" here ...and decide for yourself! Beginning in August, I will be initiating a new venture in Corporate Training. Photography is one of the most popular and accessible pastimes, and without doubt one of the most enjoyable. As part of my continuous teaching and lecturing commitments, I will be including interactive photographic training for corporate events. For bookings and further information, please feel free to contact me via the contact details on my website. Prices for corporate training events are P.o.A. 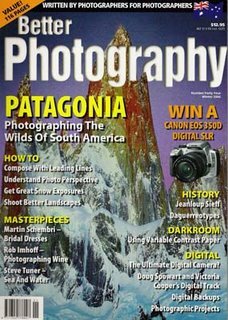 I am proud to be a regular contributor to Better Photography magazine. The latest issue, out now, features my article on the subject of composing using leading lines. Better Photography is available in newsagencies now. 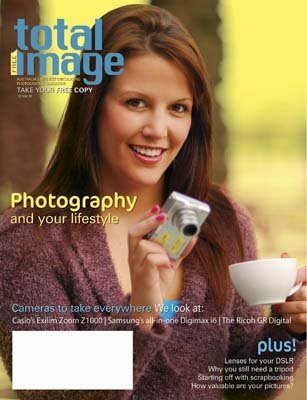 Well, after a lot of toil and sweat, the latest issue of Total Image and Better Pictures is available from leading photo retailers. 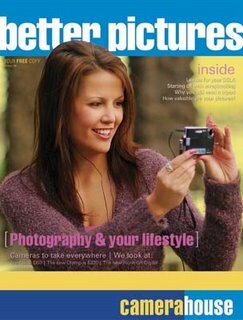 Better Pictures is available from all Camera House stores. This issue highlights the understanding of lenses and gives you good reasons to use your tripod. Get your copy today!